Water Quality Testing: Our Chapter is Creating Youth Citizen Scientist Opportunities! Will You Help Us? 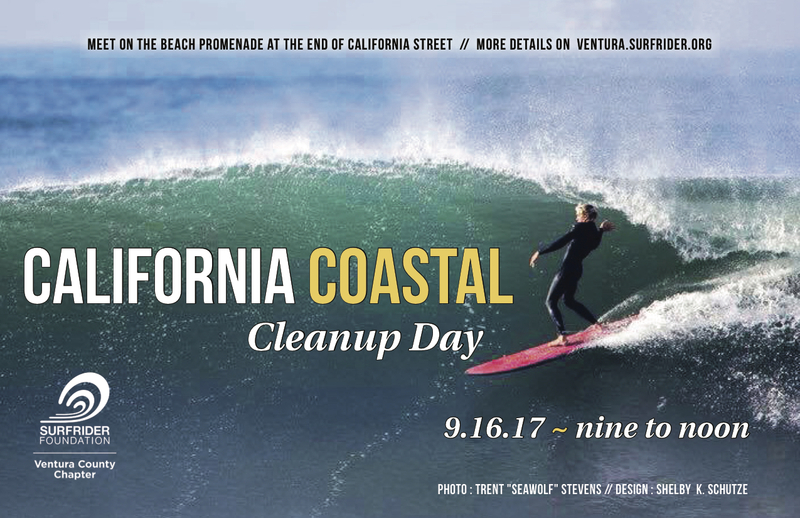 Coastal Cleanup Day is Saturday September 16th!